And taking a boat ride with Jay Z. 3. 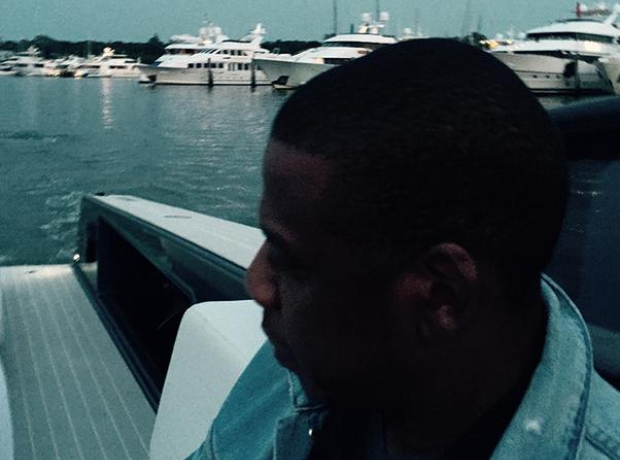 And taking a boat ride with Jay Z.